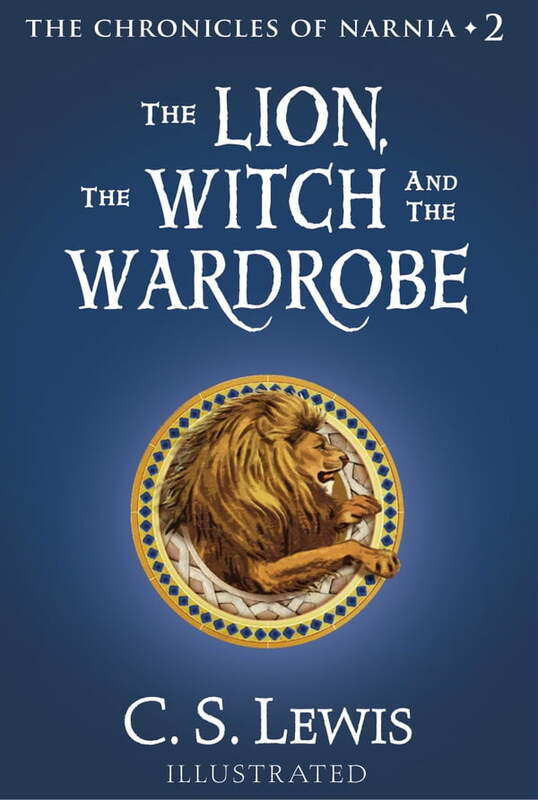 The Lion, the Witch and the Wardrobe is the second book in C. S. Lewis's The Chronicles of Narnia, a series that has become part of the canon of classic literature, drawing readers of all ages into a magical land with unforgettable characters for over fifty years. This ebook contains the complete text and art. Illustrations in this ebook appear in vibrant full color on a full-color ebook device and in rich black-and-white on all other devices. This is a stand-alone read, but if you would like to explore more of the Narnian realm, pick up The Horse and His Boy, the third book in The Chronicles of Narnia.